Industry pioneer in external talent management and services procurement solutions. 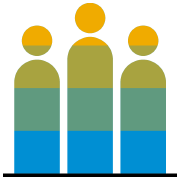 SAP Fieldglass was founded in 1999 to help transform how companies find, engage, and manage external talent and contingent workforces. Today, our cloud-based solutions have helped global businesses in 180+ countries optimize their use of external workers and service providers to be more agile and accelerate business outcomes in the fast-moving digital economy. While we have experienced exciting growth, innovation remains the focus of our business. We embrace a commitment to our customers' success by providing a continuously-improving VMS solution, and world-class customer support and service. 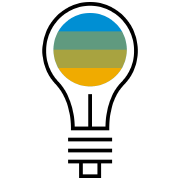 Explore the links on this page to learn more about SAP Fieldglass, our history, innovation, leadership, and more. 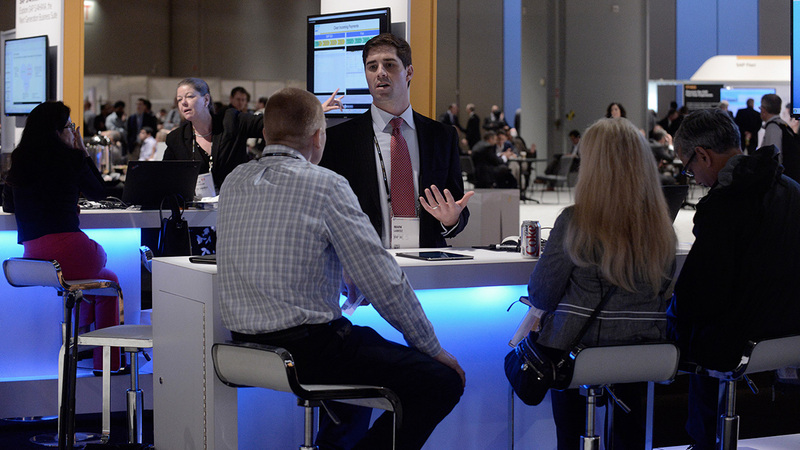 What Sets SAP Fieldglass Apart? Our History: From 1999 to the present, SAP Fieldglass continues to revolutionize how companies manage talent across multiple channels through innovation and advanced cloud technologies. Leadership: Meet the SAP Fieldglass team and learn more about their roles, backgrounds, and unparalleled commitment to innovation and customer service. 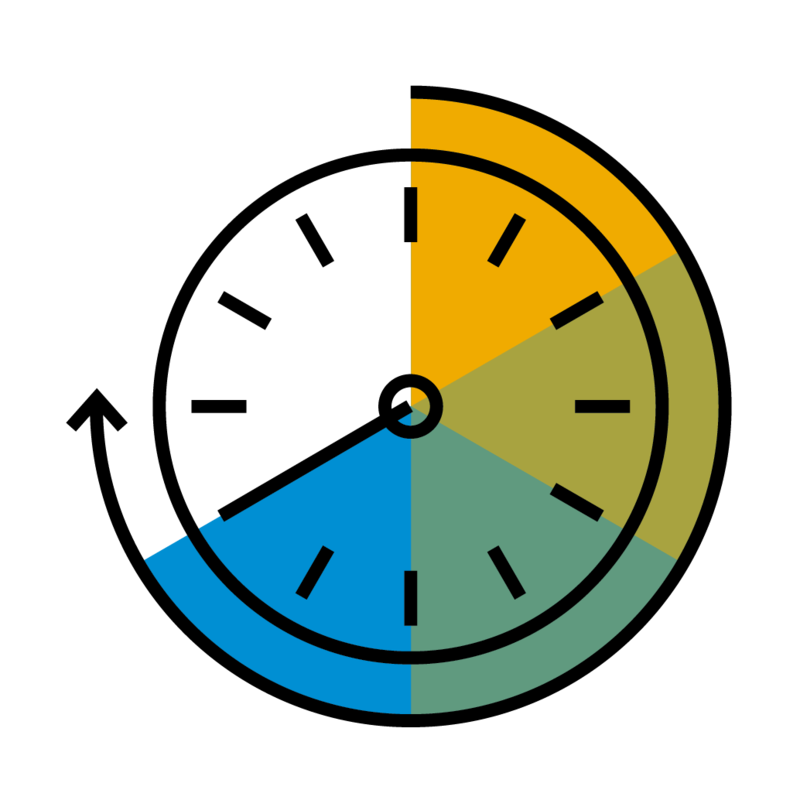 A Tradition of Innovation: Learn how SAP Fieldglass' history of commitment to innovation is helping shape the future, and present, of external workforce management and services procurement solutions. 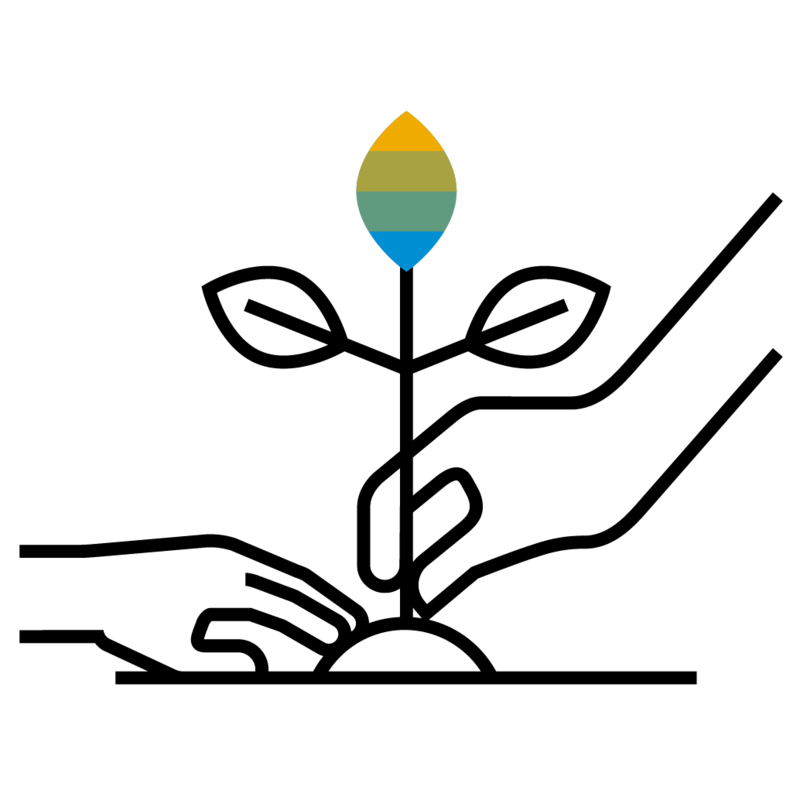 Corporate Giving: The SAP Fieldglass Corporate Citizenship Program encompasses three pillars of commitment to our employees, communities, the environment and our clients. 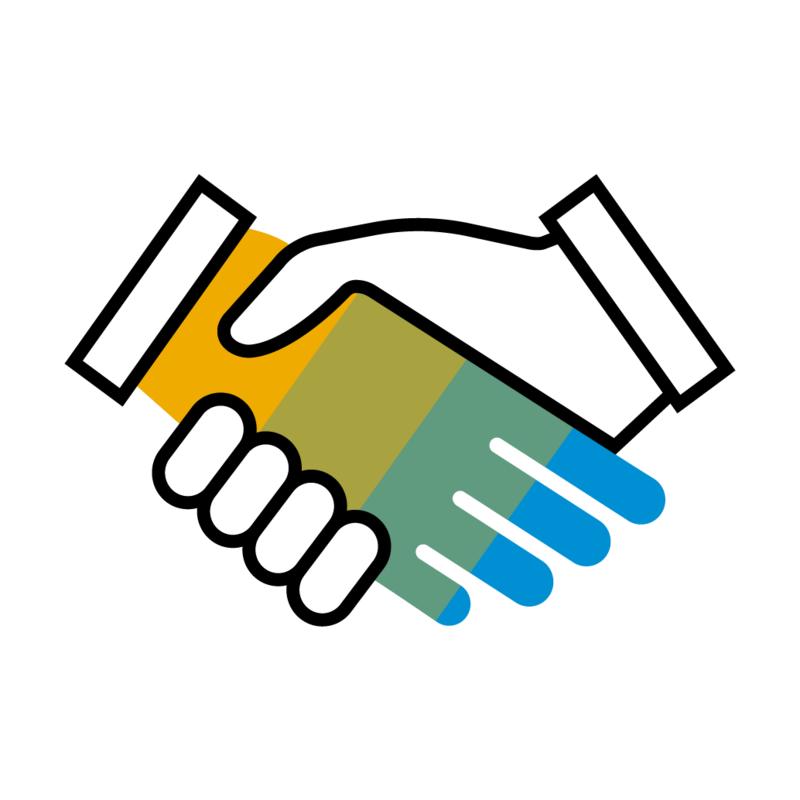 Customer Success: SAP Fieldglass customers are embracing the external workforce in record numbers, transforming how global companies, find, recruit, and manage their outsourced talent base. From finance and sales to professional services and product development, our entire team is made up of the best and brightest. Begin your search today with the recognized leader in global workforce management solutions. In today's fast-moving digital economy, organizations rely on external workers and service providers to help them get work done. To be successful, they need to be able to source this talent quickly and manage it effectively. 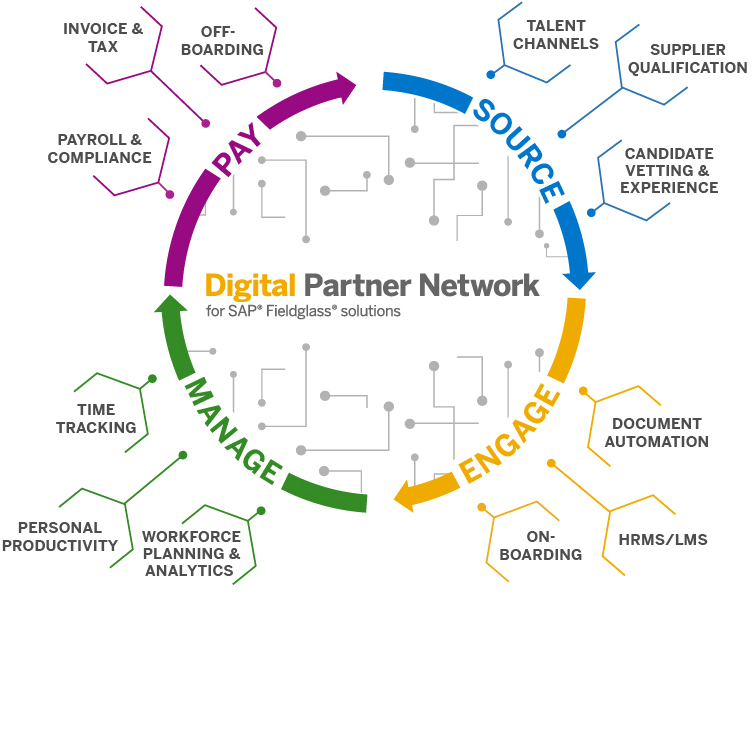 The SAP Fieldglass Digital Partner Network is a global network delivering seamless integrations with digital solution providers to help customers transform how they engage and manage the external workforce. Find SAP Fieldglass at company-sponsored events or industry tradeshows, or watch a webinar from our archives.